The varsity team has been playing hard this week with 2 close games. Outstanding pitching by Nick R., Andrew M., Robian B, and Ethan P. Daniel K’s and Henry W’s bats were on fire! Sage M , Owen D, Ben W , Isiah S and Phillipe held down the outfield . 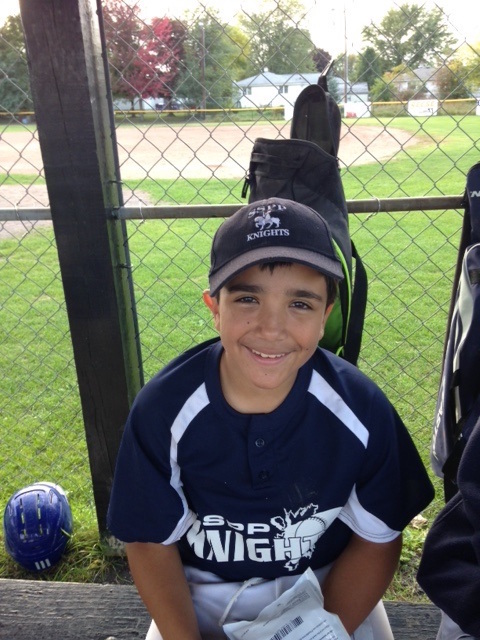 And don’t forget our bat boy and mascot, Patrick K! Go get ’em, team, this Saturday! The varsity baseball team lost their final game despite great plays by Sophie, Nate and whole team! The team would like to name Robian the “player of the game” for being a great team player despite being hurt in 2 games. The varsity baseball team fought hard in the pouring rain for a win but came up short. Despite great hits from Giovanni and Robian, it’s just wasn’t enough. Hats off to our coaches who are always there to encourage the team, Mr Menz, Mr Stobnicki, Mr. Patricia and Mr. Stahl!! 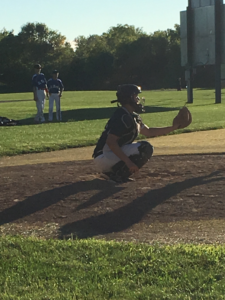 Highlights from Thursday’s Varsity Baseball Game…..
Daniel K hit a homerun!! Daniel K hit a homerun!! 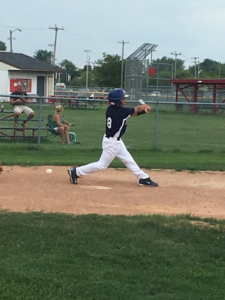 SSPP Knights scored 7 runs, but it wasn’t enough to pull off a win. The whole team played hard with Bobby M holding the corner at 1st and David C and Nick R holding the corner at 3rd! Our next game is tonight against Christ the King…..